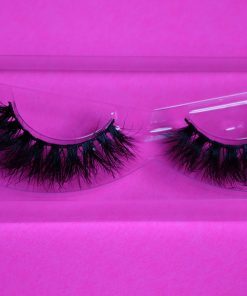 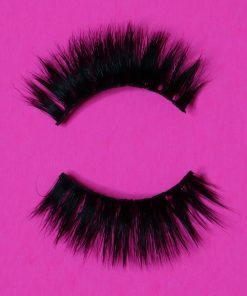 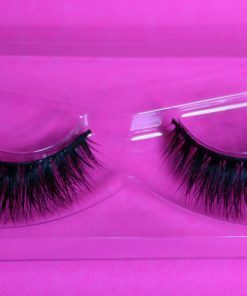 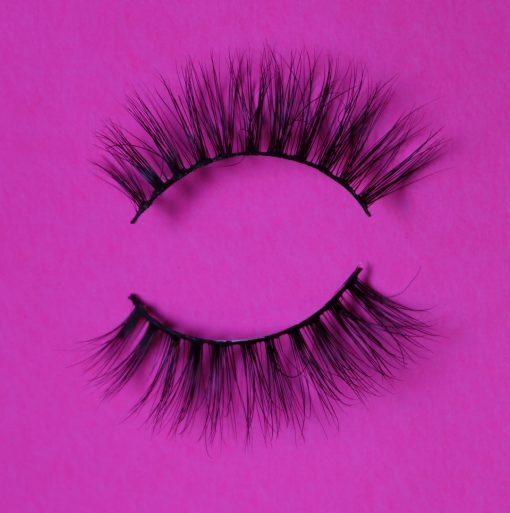 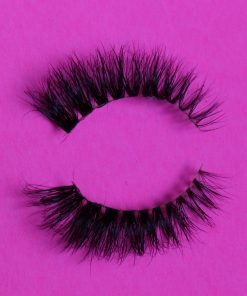 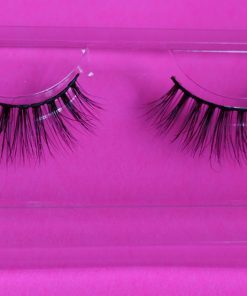 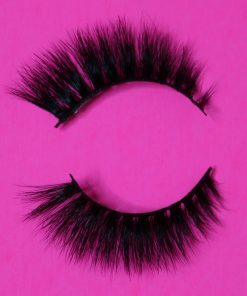 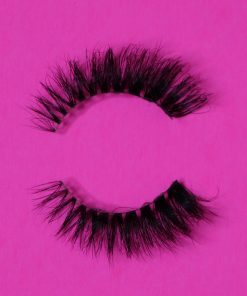 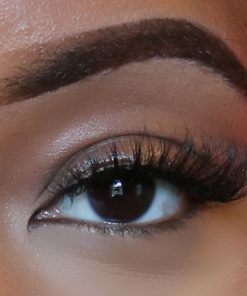 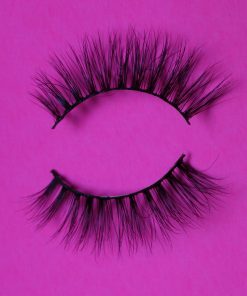 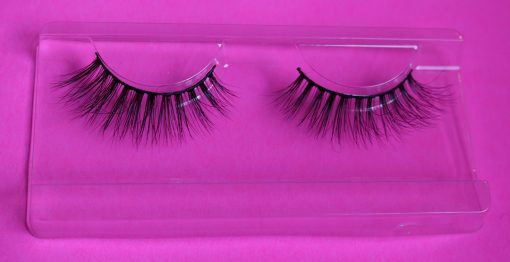 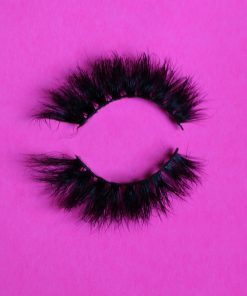 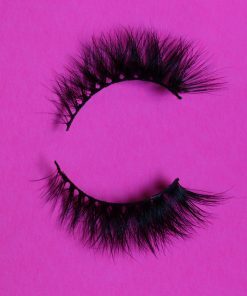 I love the “Pink” 3D mink lashes. 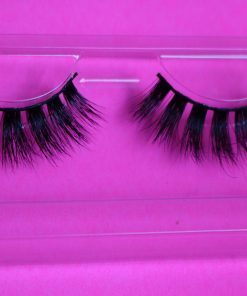 It give my lashes just that little extra fill in and length I need. 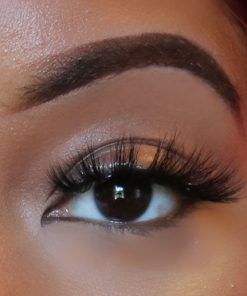 It’s good for every day and going out look.